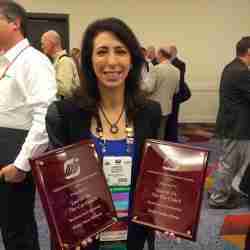 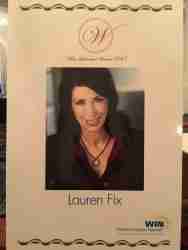 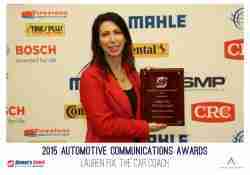 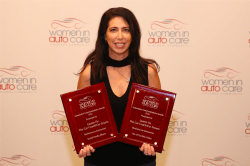 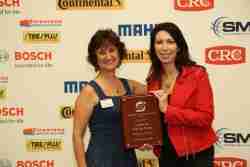 Lauren Fix, The Car Coach® is the proud recipient of many of awards, nominations, and recognitions. 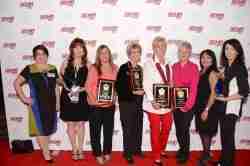 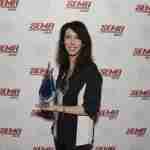 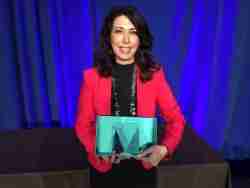 View the photo gallery of her most recent awards! 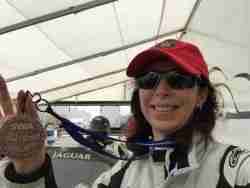 Lauren Fix racing at Sebring Raceway in her 2002 Jaguar XKR-S.